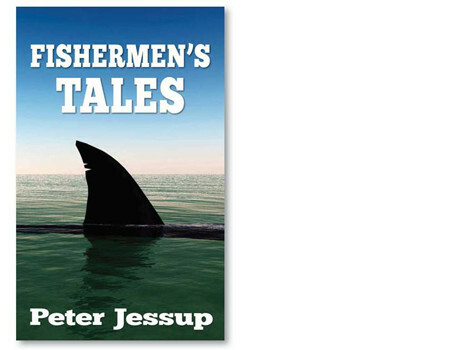 All Jessup’s ebooks can be bought from Amazon. 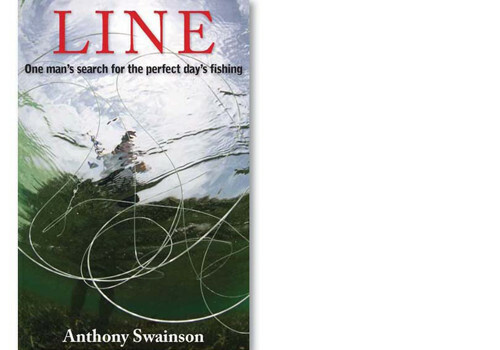 Anthony Swainson has devoted more than half a century in search of the perfect day’s fishing. 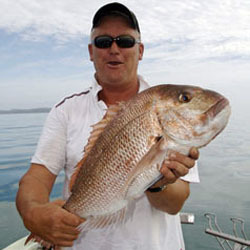 His quest includes the rivers and streams of New Zealand, the raging East Coast seas and fishing trips halfway round the world. 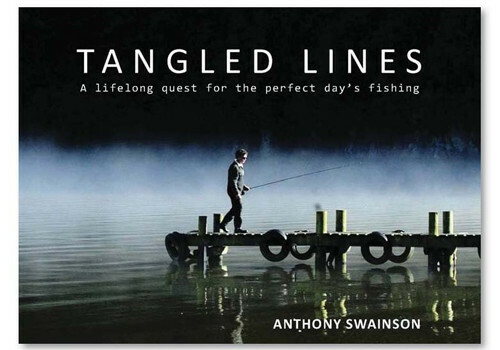 Tangled Lines is his collection of whimsical stories, relating his fishing odyssey. 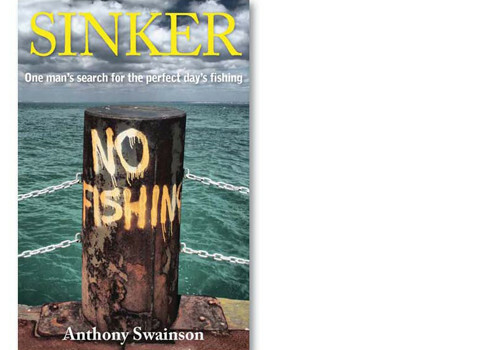 Author Anthony Swainson died in 2013 but he leaves behind a legacy of stories that we’ve published in a series of ebooks. 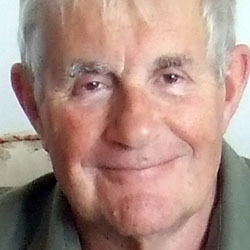 Five volumes of stories – some republishing chapters from Tangled Lines – have been published in digital format. 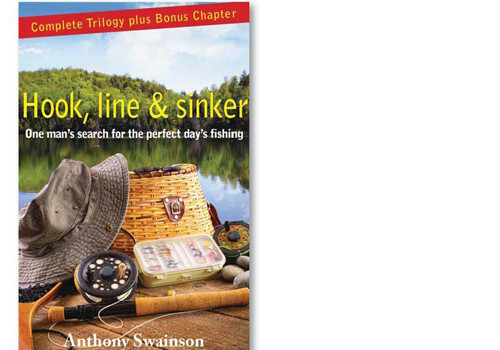 Their titles are Hook, Line, Sinker, Landed and a compendium of the first three called Hook, Line & Sinker. 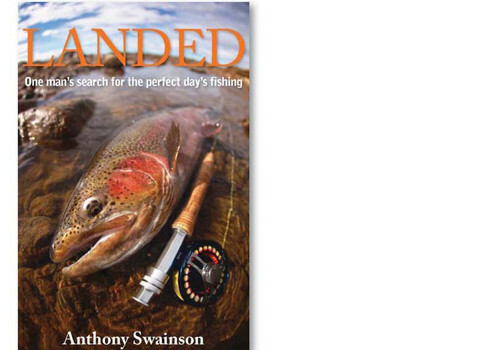 All Swainson’s ebooks can be bought from Amazon. 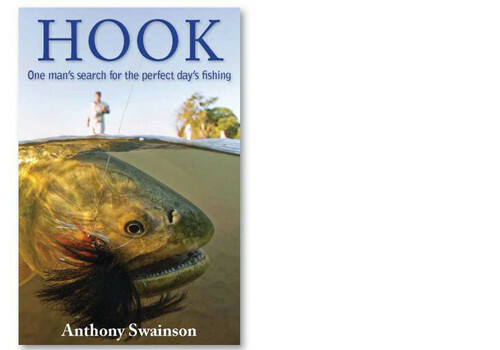 For trade inquiries of this book, please contact Hurricane Press.